Based in North Leeds, Yorkshire and with over 15 years experience photographing weddings. 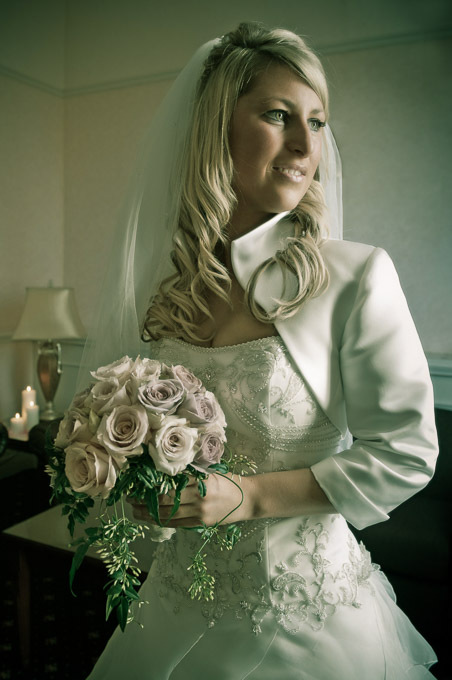 I pride myself on being a photographer with a relaxed and friendly approach, capturing your wedding day as it unfolds. Your photographs will be taken in an unobtrusive way without the need to pose. If required, family groups can still be photographed but kept to a minimum. A pre-wedding chat, a month before the wedding day, really helps and I will tailor the photography to your requirements. atmosphere and emotion of the day.